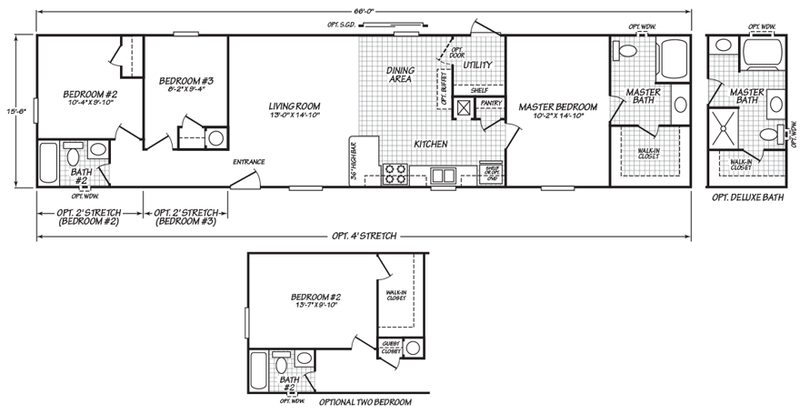 The Fairview model has 3 Beds and 2 Baths. 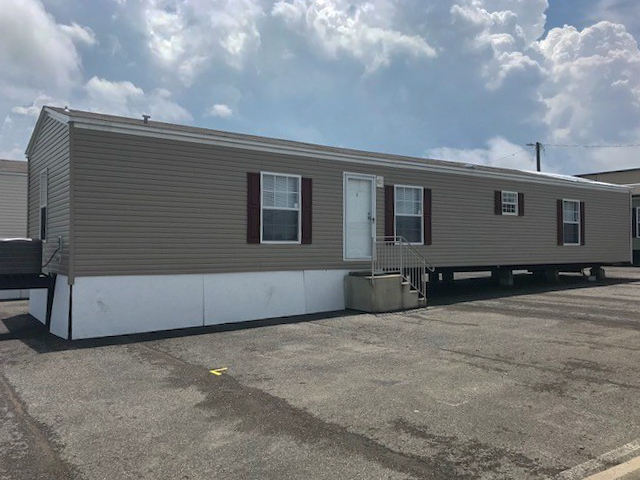 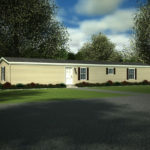 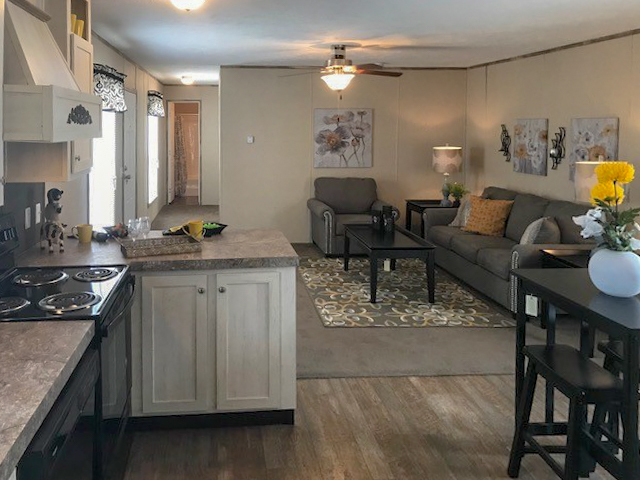 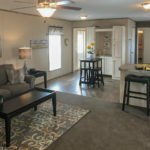 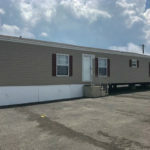 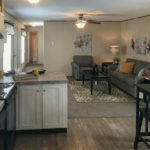 This 1023 square foot Single Wide home is available for delivery in Tennessee, Alabama, Kentucky, Missouri. 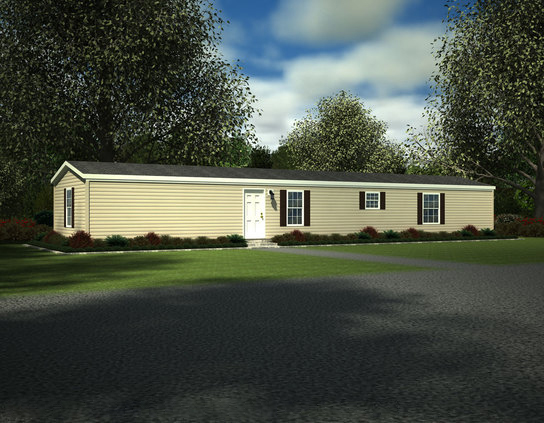 A popular choice for first time homebuyers, the three-bedroom Fairview will easily accommodate a medium sized family. 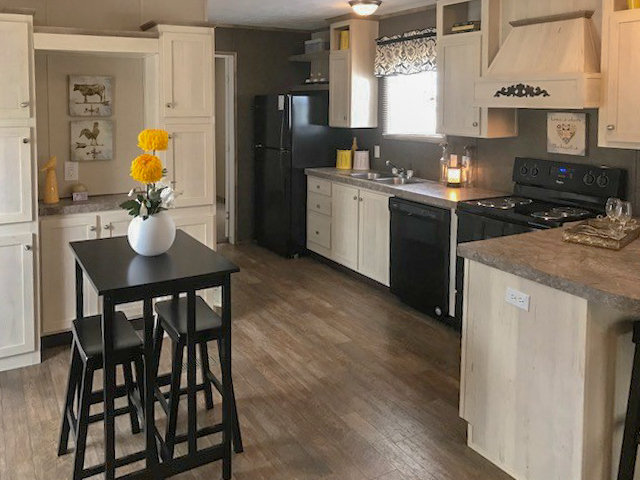 The roomy shared areas give homeowners a great deal of flexibility to furnish their new home and the open kitchen has everything needed to prepare a great meal in comfort. 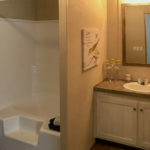 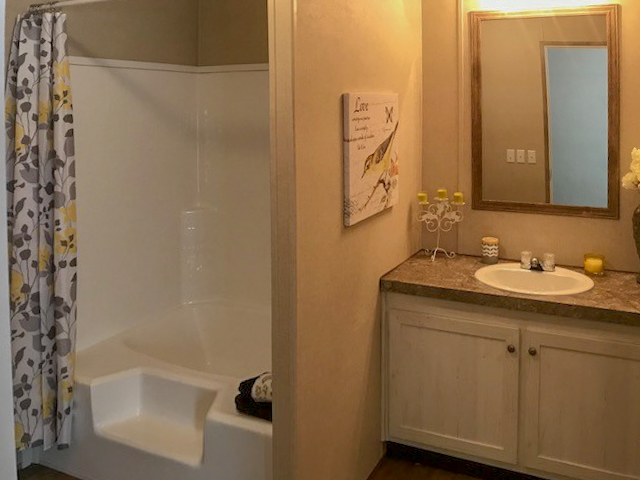 Ask your housing consultant about the featured upgrades such as the deluxe master bath and alternate two-bedroom layouts. 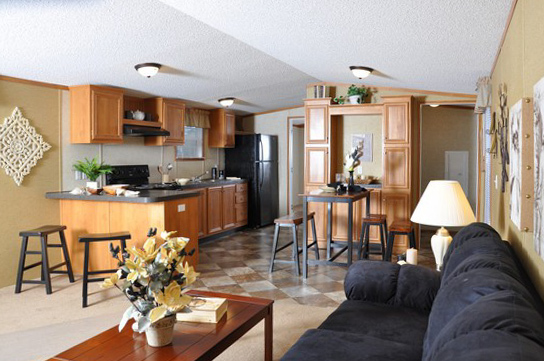 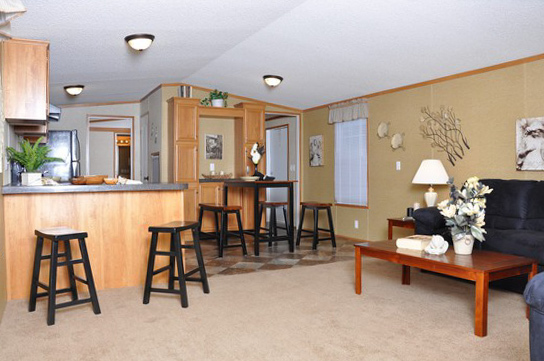 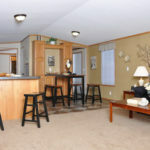 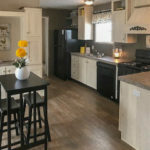 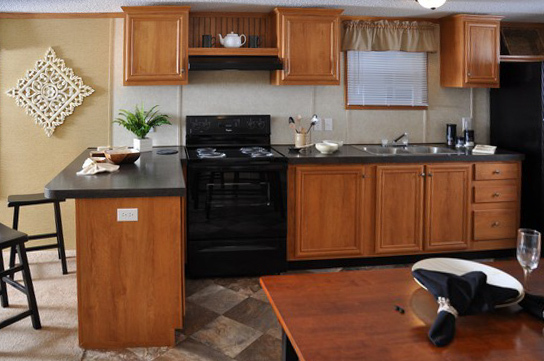 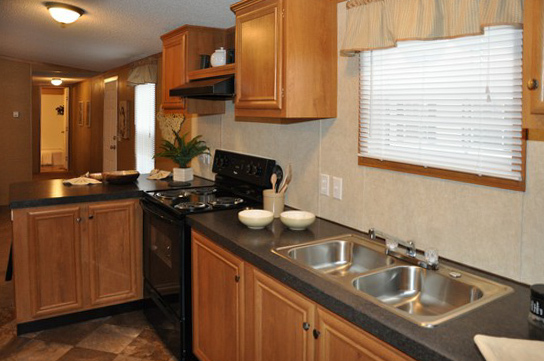 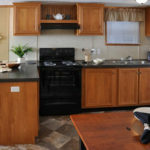 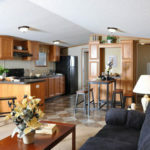 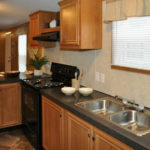 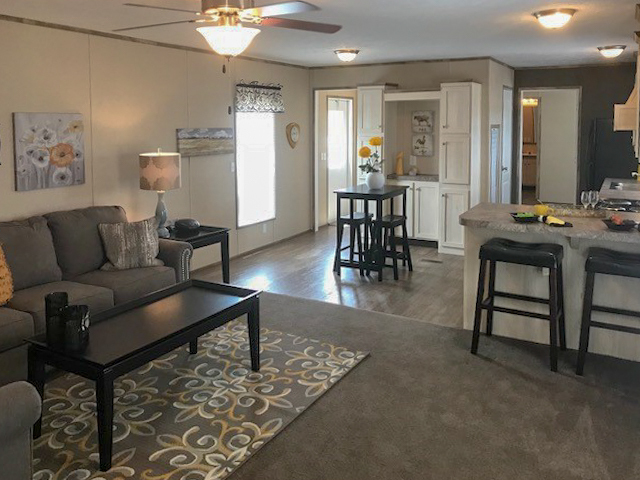 Ask your housing consultant about the other great features that come standard on the Fairview manufactured home.